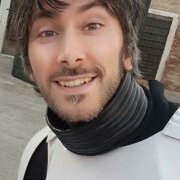 Hello all, my name is Alessandro (TK27717) and been a member here since late 2016 and finally got around to getting 501st approved beginning of March. 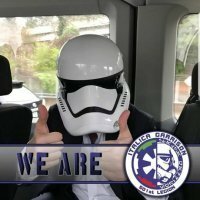 I want to thank troopermaster, ukswrath, R2Dan, DDay, Soulart to mention a few and all the others I reached out via PM here to get me where I'm at, your help has been invaluable and very much appreciated. Great to be part of this wonderful family! Congrats and welcome to the FISD as well! 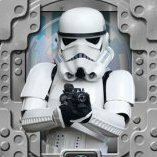 Welcome aboard trooper and congrats on the approval! Hello Alessandro! Welcome to the FISD! Ciao and welcome to the ranks! Anche no. Basta che leggi sotto.